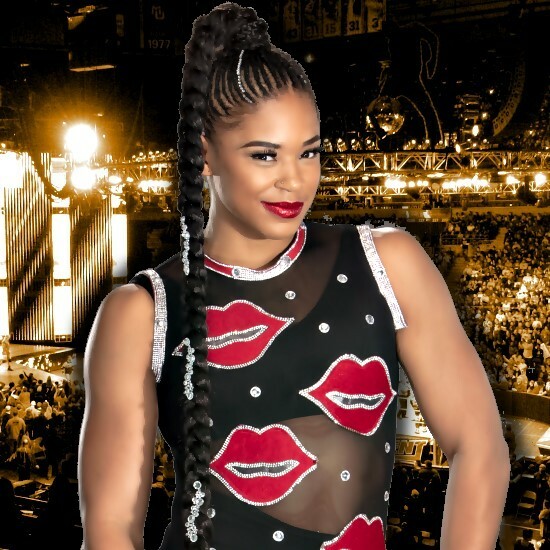 Bianca Belair may have suffered an injury at last night's WWE NXT live event in Mississauga, Ontario, after taking a bad Eclipse from NXT Women's Champion Ember Moon. Belair awkwardly kicked out of the move but the pin was still counted. Fans in attendance noted that Belair was rushed to the back and was seen clutching her neck. Video from the spot can be seen below.